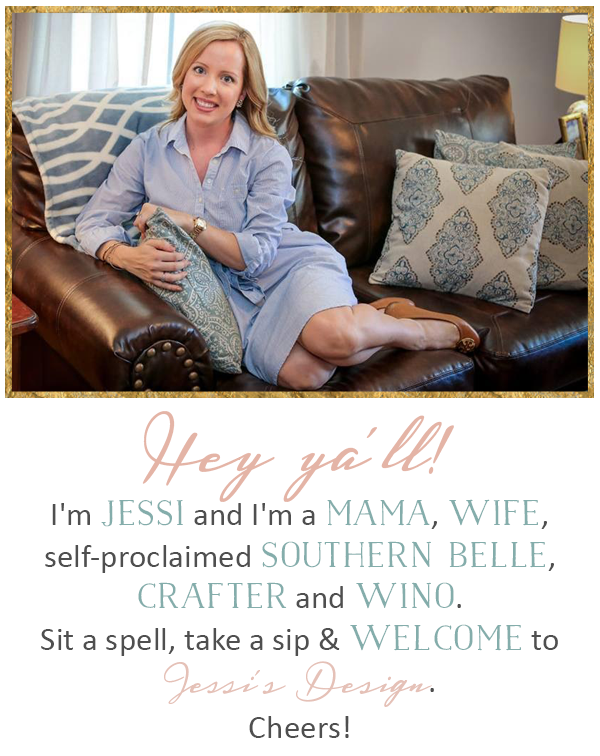 Jessi's Design: I Pity the April Fool.. Happy April! Happy Spring! (& don't be a fool!) 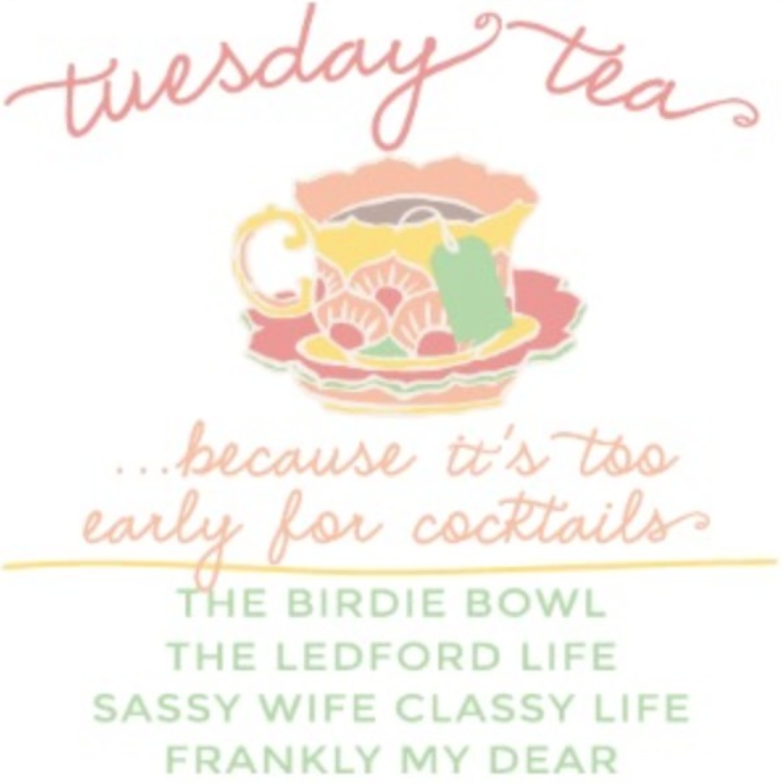 Haha here are some easy pranks you can pull off even at the office (If you're into that sort of thing) Linking up with Jenni and the usual ladies for today's Tuesday Tea Ya'll! 1. What the heck... your mouse isn't working? Say What? April Fools! 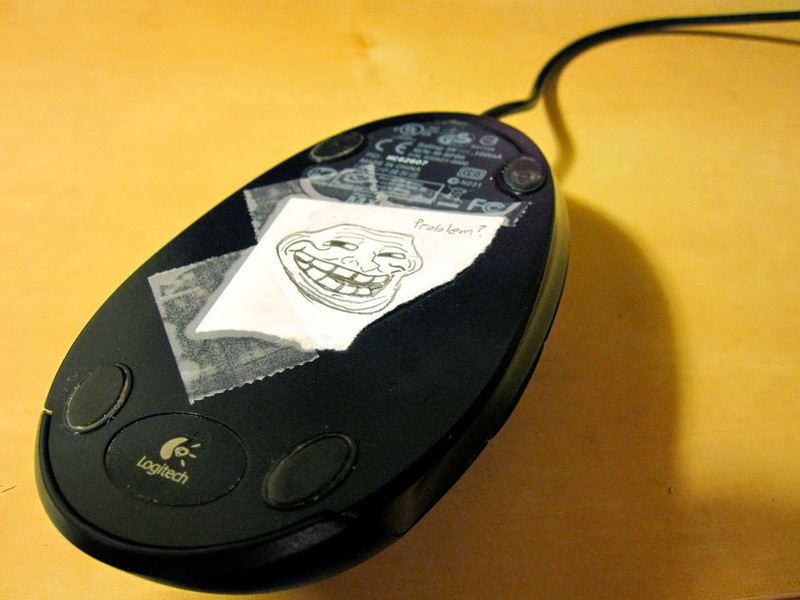 The mouse one is GENIUS!!!! Ahhh the mayonnaise... so mean! These are so funny! The chewbacca one would be sooo funny to do to a coworker haha! These are hilarious. 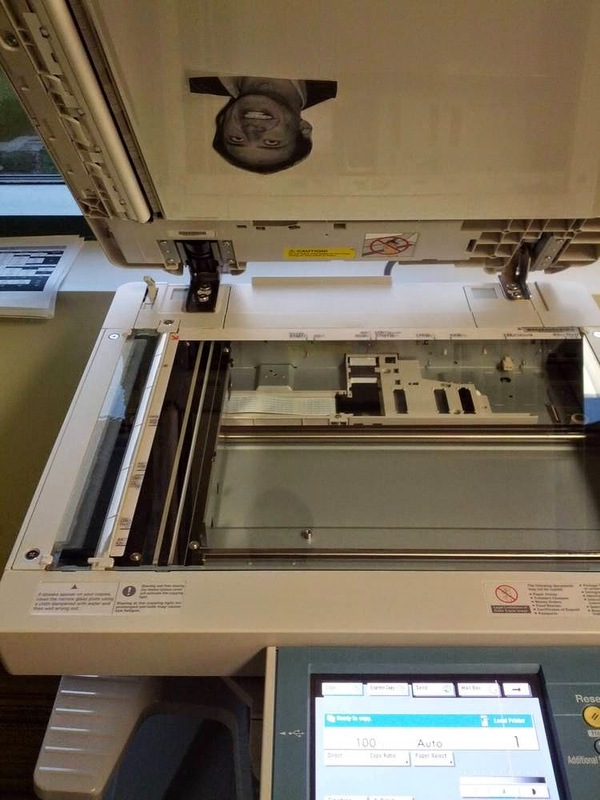 We do little office pranks office, they're the best. The mayo in the donuts makes me want to puke! 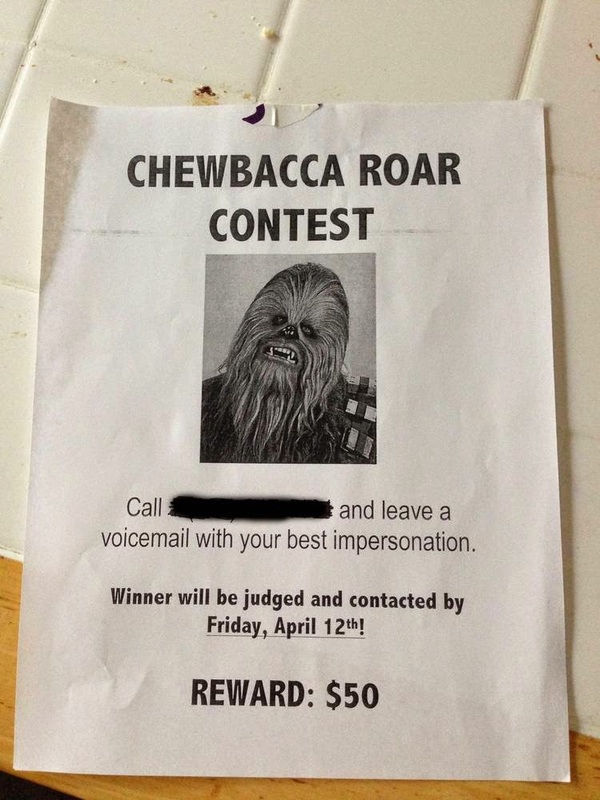 My husband can do a mean Chewbacca, he actually called and left my friend a Chewbacca voicemail once, it was great. The doughnut one has to be the worst!! Haha! Great ideas! I love The Office and have a secret crush on Jim :) One of my favorite pranks was how he stole a ream of stationery from Dwight and would send him faxes sometimes from his future self. This morning someone will poison the coffee. LOL!! Haha I love the Nicolas Cage one! The mouse one! I love that so much! Ahhhhhhh! 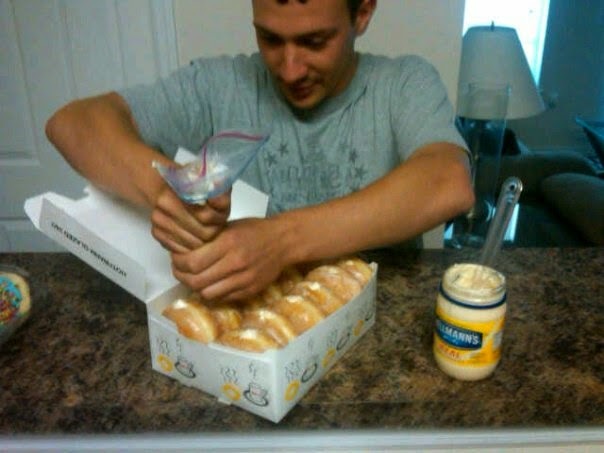 The donuts with the mayo made me gag just looking at that pic! I would D.I.E. if someone did that to me! I'm so bad of thinking of pranks....these all made me laugh though! Last night Drew goes "Be prepared tomorrow is April Fool's Day" as if he was insinuating that he was going to do something crazy. Luckily he hasn't but the night is young! I wish I had put more thought into it this year, there are definitely some co-workers I would have loved to prank! Haha! I love the Chewbacca roar contest! 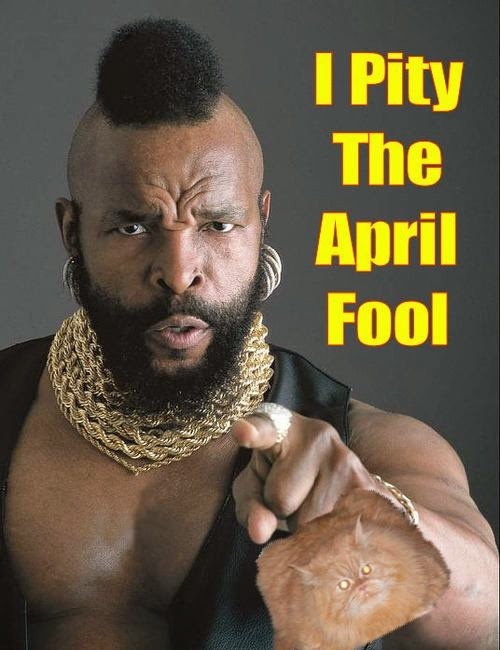 I should have put more thought into April Fools Day. Oh those are hilarious! How disgusting would it be to bite into a mayo donut?! Sick!! AHHH!! I LOVE These! I am literally laughing out loud picturing people (aka ME) falling for all of them! Love you lady & I miss you terribly too! We need a new date night! I wish i would have seen this yesterday! So funny!